A visitor’s card may be purchased. 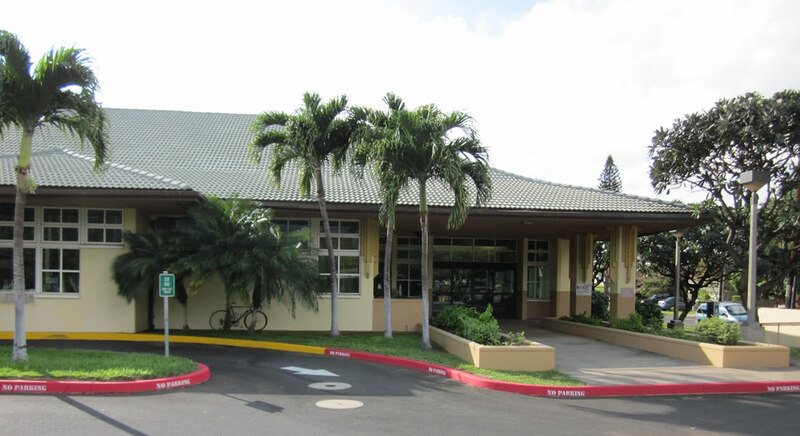 Upon presenting a valid ID and $25, you will be issued a five (5) year card that may be used anywhere in the Hawaii State Public Library System. One nice asset of the library if you are a short-term visitor is the honor system where you may borrow a paperback from a designated area without having a card or signing it out. Please be kind enough to return it or to replace with another paperback.